Seamlessly blend style with functionality in Dickies’ Men’s Advance Zip Front Jacket. This mock-turtleneck jacket is the perfect design for colder days at the hospital or office. 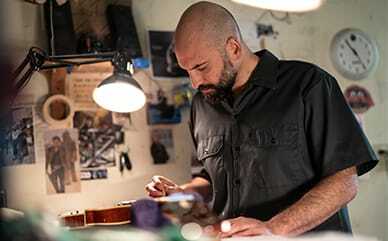 The rib accents and front seams gives it a stylish and tailored touch, while the pockets add extra utility. 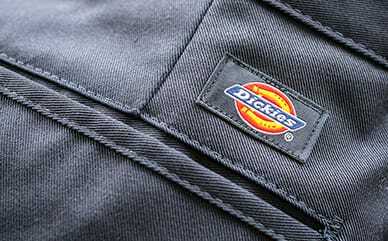 Heavy topstitching and rivets provide durable characteristics true to Dickies.